OFSTED have updated the below leaflet for parents and carers of children whose school is due for inspection. 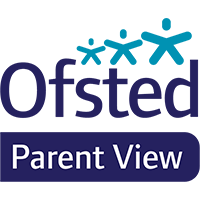 You can now share your views on our school via Ofsted's Parent View website. By sharing your views, Ofsted hopes you'll be helping the school to improve. You will also be able to see other parents’ positive comments.